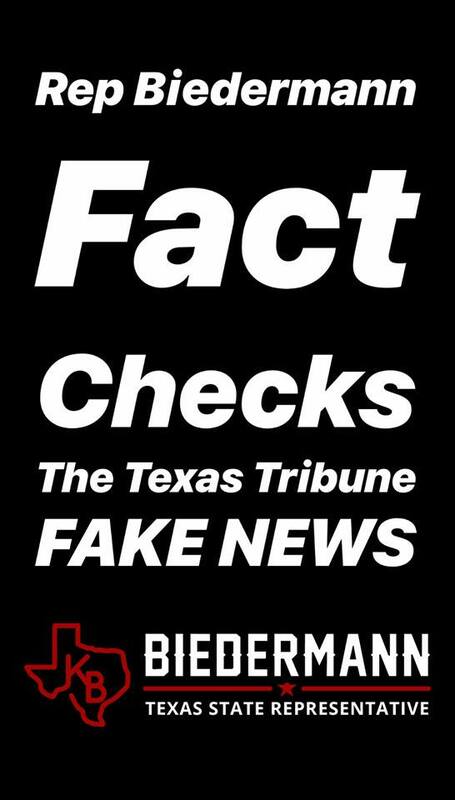 “In a Texas Tribune article published February 6, Texas Rep Blanco and Congressman Joaquin Castro called Trump a liar as the Tribune propagated Fake News. My family has lived in El Paso for 100 yrs, and they along with most El Pasoans, know the truth. 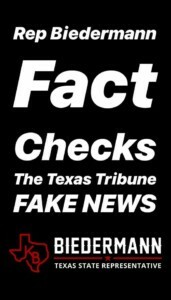 Multiple articles from the Texas Tribune don’t mention the fact that there was a wall with a fence on top prior to 2006. After repairs to the fence in 1993 along with additional border patrol agents, illegal crossings declined massively. When it comes to national security, facts aren’t optional. It’s troubling that the Texas Tribune didn’t report the full story of the border wall in El Paso. While President Trump celebrates El Paso; Texas Democrats call him a liar. It’s hard to label someone a liar when they keep their promises and do what they were hired for; actions speak louder than words.